Colorado has so many stunning backdrops and jaw dropping venues for your wedding. If you are planning a wedding in Colorado, you have come to the right place. We specialize in photographing destination weddings in Colorado. If you live here or are planning from another state, we have you covered. 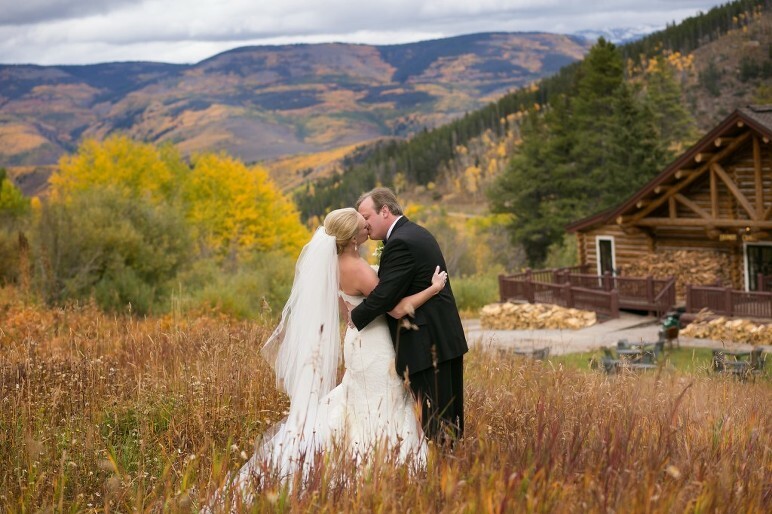 Here are a few highlights filled with horizons lined in golden aspens set against the rocky mountain landscapes, rustic chic barns and country club greens. To view more of my photography please visit my Denver, Colorado Wedding Photographer website.